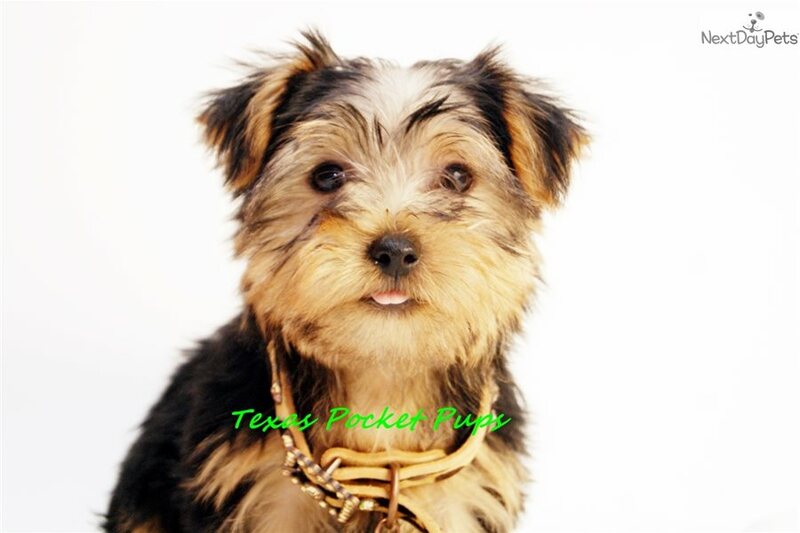 YORKIE MALE BUSTER BROWN SEE THIS OMG!! 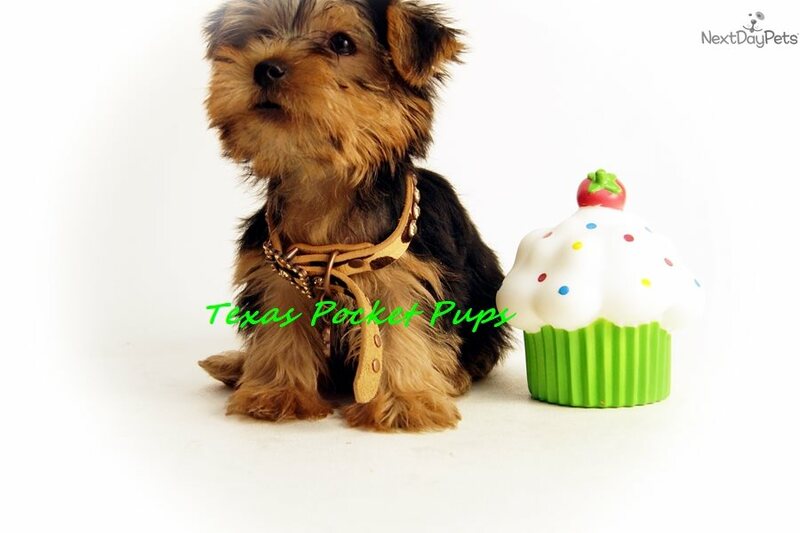 This Yorkshire Terrier - Yorkie nicknamed Buster Brown sold and went to a new family. 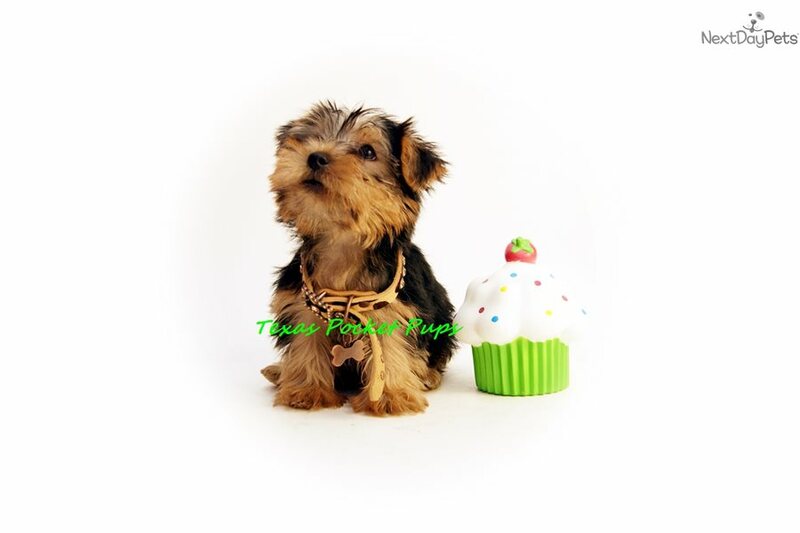 YORKSHIRE TERRIER MALE PUPPY NAMED BUSTER BROWN. TRADITIONAL COLORED BLACK AND TAN. AVAILABLE NOW FOR PICK UP OR TO BE SHIPPED FOR 400.00 EXTRA. COMES WITH HEALTH CERTIFICATE AND CRATE IF SHIPPING ONLY. WE ARE LOCATED IN HOUSTON TEXAS AND ALLOW PICK UPS IN PERSON WITH AN APT. 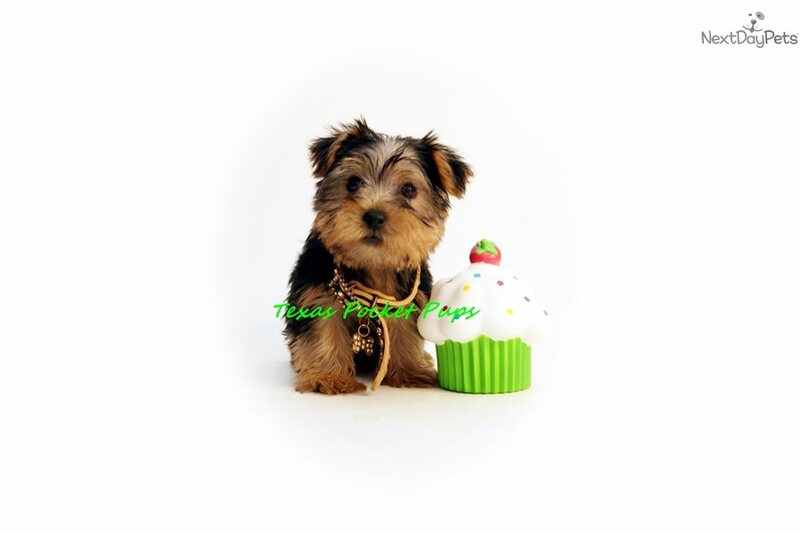 PERFECT PERSONALITY, CUTE FACE, GREAT SIZE FOR KIDS OR ACTIVE FAMILIES. 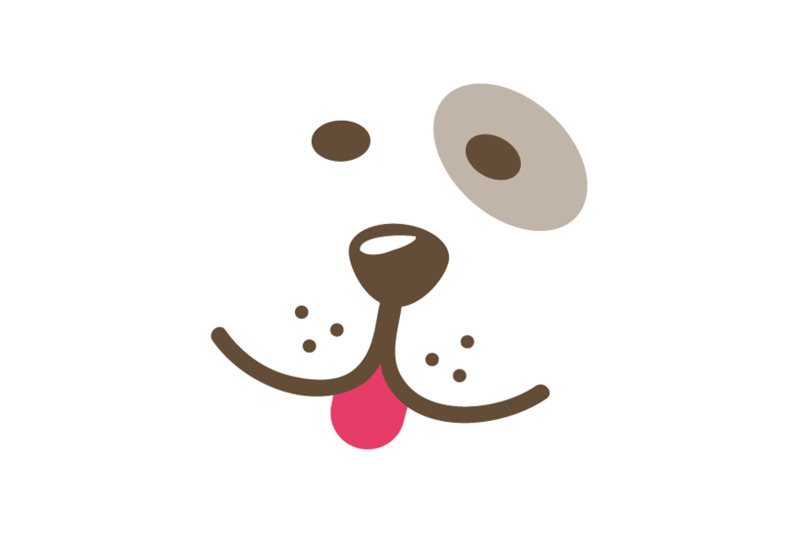 GREAT COMPANION. HIS BROTHER IS RALPHIE LISTED ON ANOTHER AD. BUY TOGETHER AND SAVE ON SHIPPING BOTH CAN SHIP FOR JUST 100.00 MORE.